For over 30 years, Tradetec Exhibits has been setting the standard for innovative trade show solutions. They do this by providing excellence in the design and manufacture of exhibits as well as providing outstanding service throughout the trade show experience. 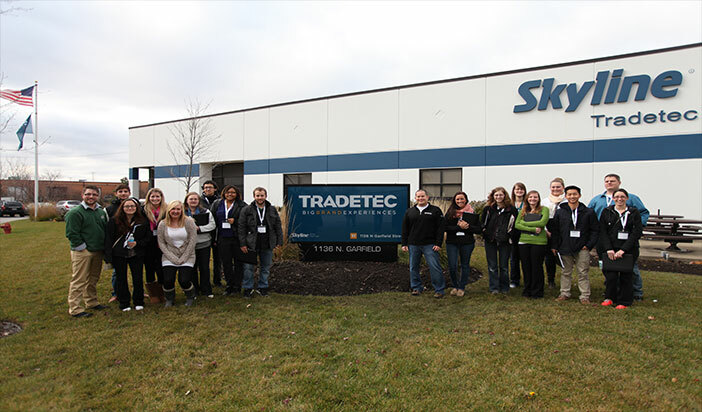 Click Here To View And Apply To All Of Tradetec’s Available Positions!